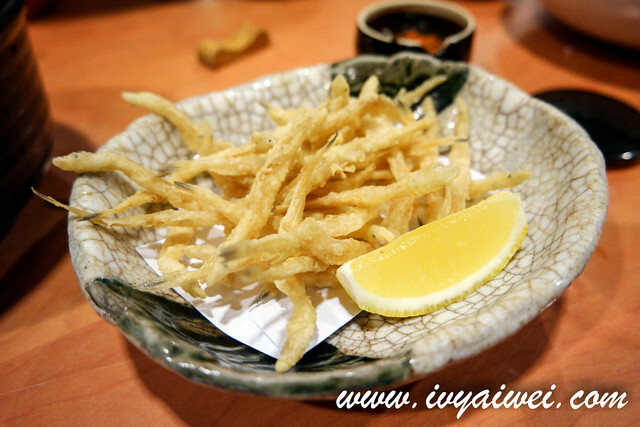 Miss my Izakaya Tale? Here is one! I get to know this place from the bff and once she was home, we headed over for a kanpai session. 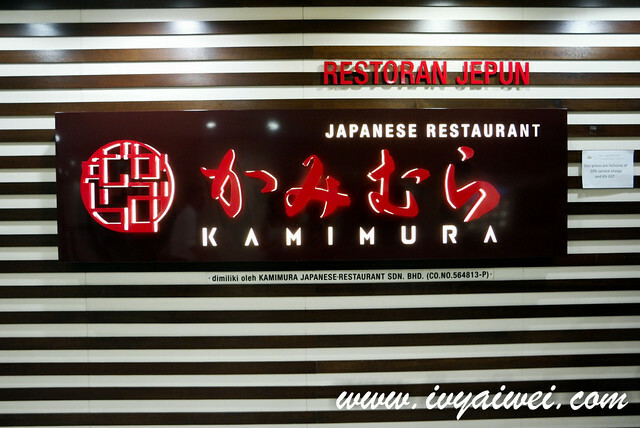 This is a hidden gem that tucked inside The Weld shopping complex, this Japanese restaurant that serves a variety of dishes includes sashimi, rice pot, set dishes and also some izakaya fares caters for after office hour crowd. Since it a surrounded by the office buildings, many office workers will drop by for lunch. Don’t be surprise if you couldn’t get a table during lunch hour. 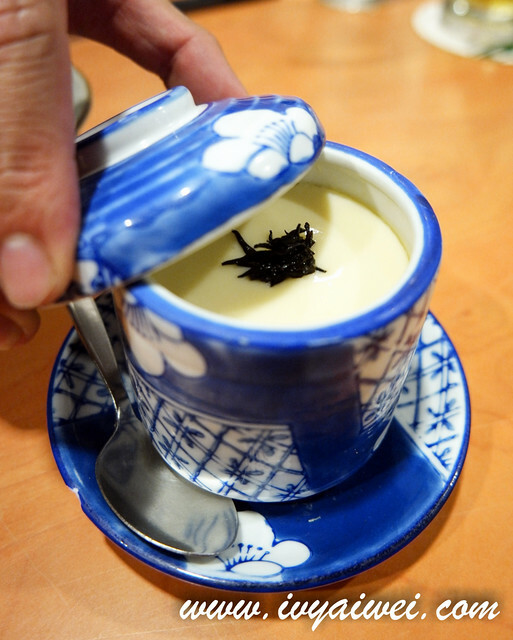 Service was very attentive and they are very helpful in recommending dishes. Also, they will hold you if you are over ordering as the portion they serve are pretty huge! 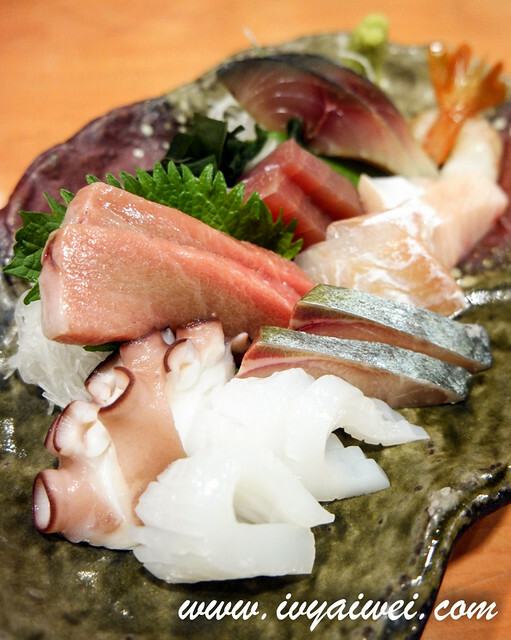 Superior slices raw fish for 2 to 3 pax. Indeed, they were very fresh and succulent. 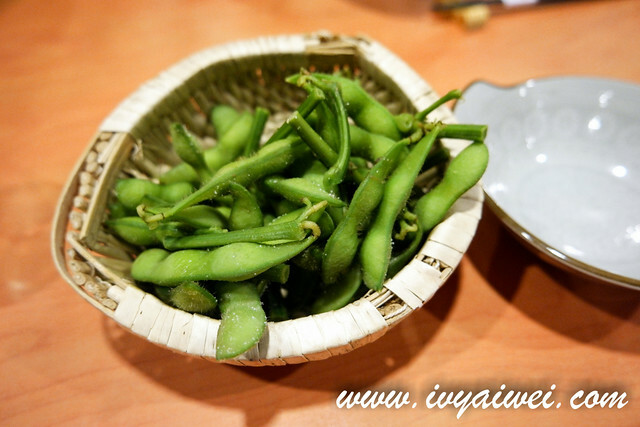 Boiled Japanese green peas with salt. 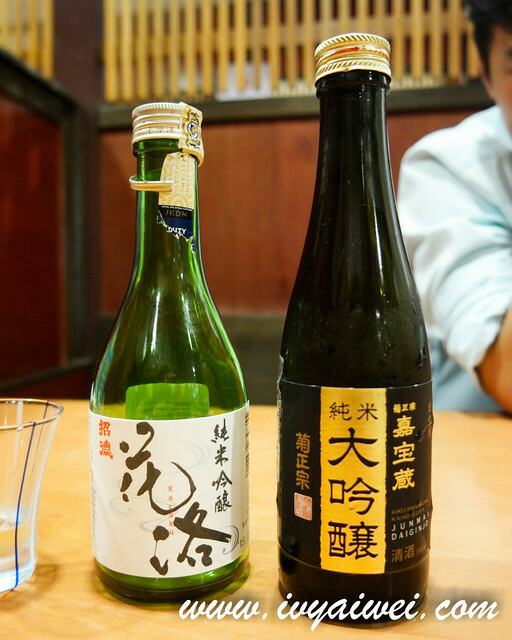 The always must have during kanpai session. 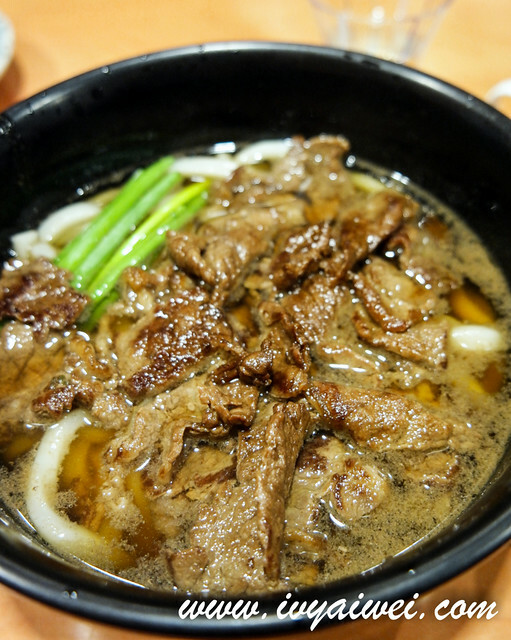 Udon in soup served with stir fried sliced beef. Stir fried sliced beef was omg-ly good! Definitely a tummy warmer after a long day of work. 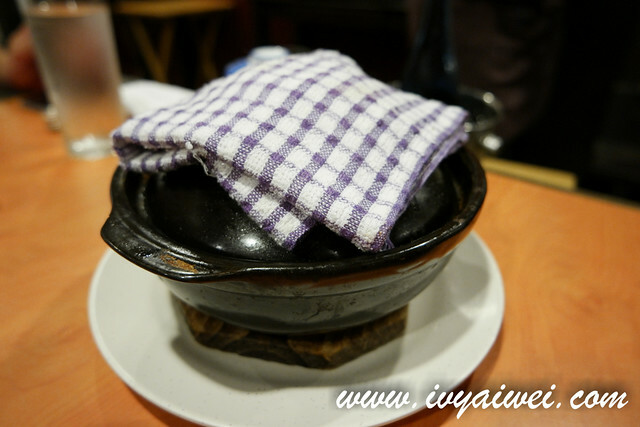 Hotpot rice (Rm 30) was a seasonal dish on the menu. 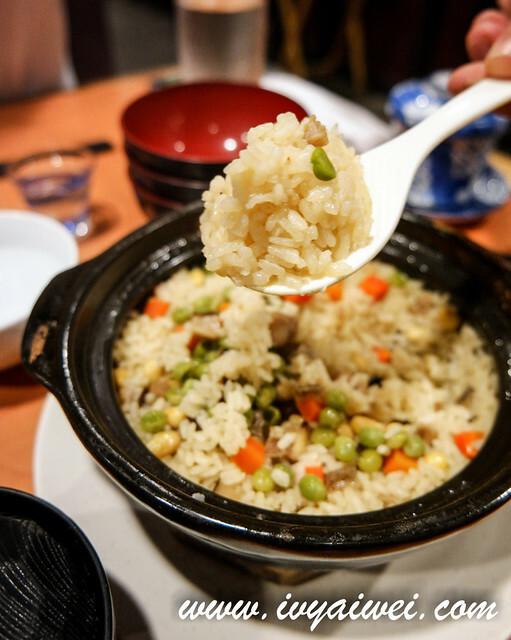 How do they make the hotpot rice so good??? I don’t quite remember were the ingredients inside. If not mistaken, they were just some simple ingredients with chicken; the end product was so amazingly fragrant and yummy. 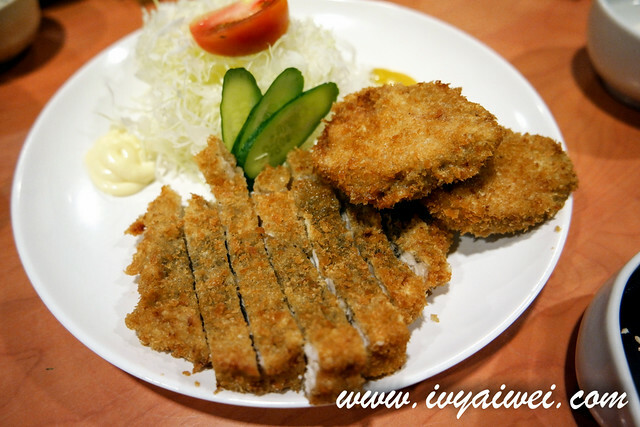 Deep fried pork belly cutlet and pork filet culet. I must say, they serve the best tonkatsu in the city! I am not exaggerating but really, their tonkatsu is the best. The pork cutlets were never greasy at all. 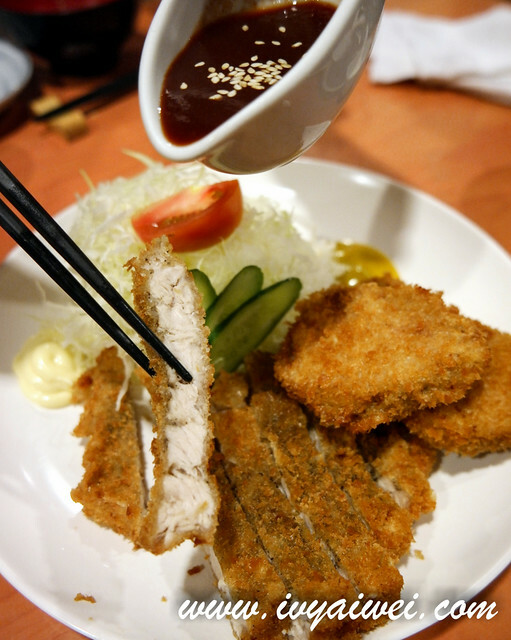 They were breaded with crumbs in golden brown; crispy on the outside and juicy and tender on the inside; pairing well with the spicy sourish tonkatsu sauce. I was here twice and I had this on both of my visit. 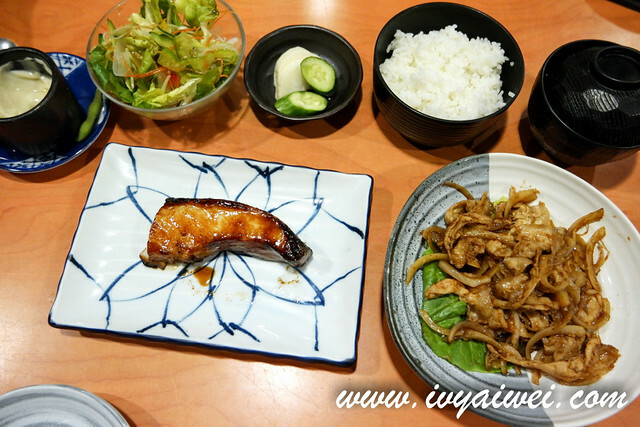 We also share a set dinner that came with rice, chawan mushi, salad, teriyaki gindara (cod fish) and stir-fried pork belly. 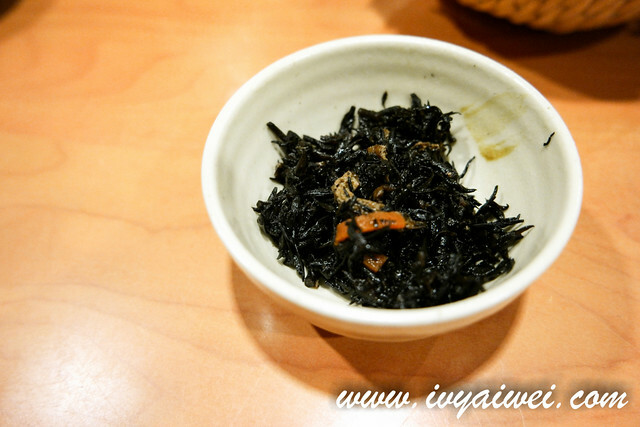 The fat of the gindara was infused with the sweet flavour of teriyaki, leaving the aromatic scent lingered long in the oral cavity. 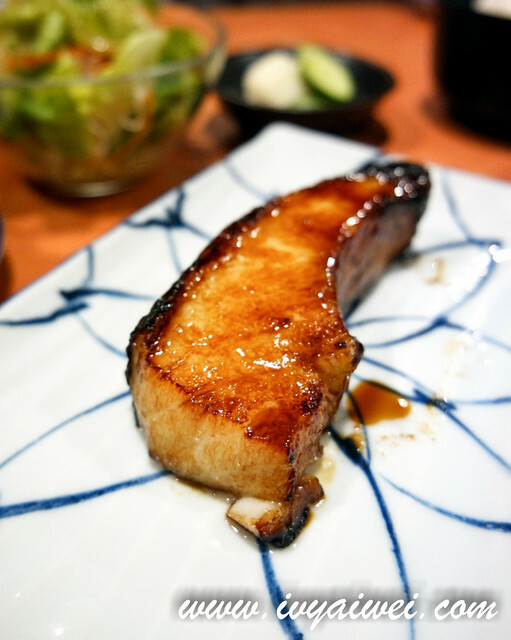 The sautéed pork belly with ginger sauce too, was another aromatic dish. 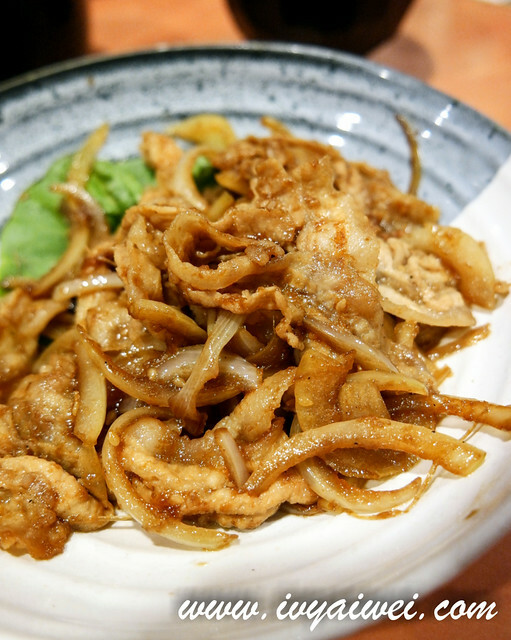 This set is good for sharing, so that you get to try more of their dishes. Where is the booze???? Here is my compilation of 2 visits. 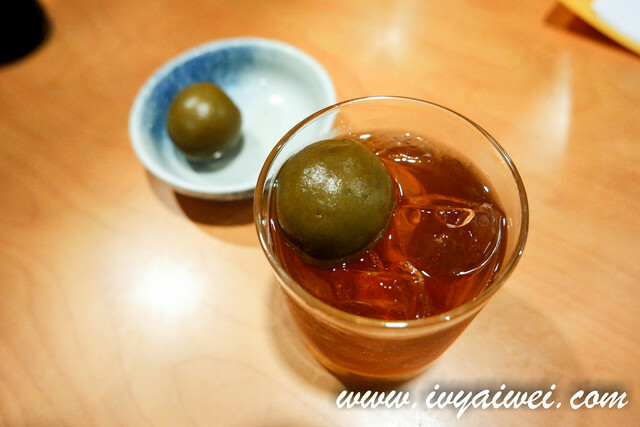 Gosh, they have the homemade Japanese plum liquor which was fragrant and easy to drink. Crisp and rich with a savoury flavour. 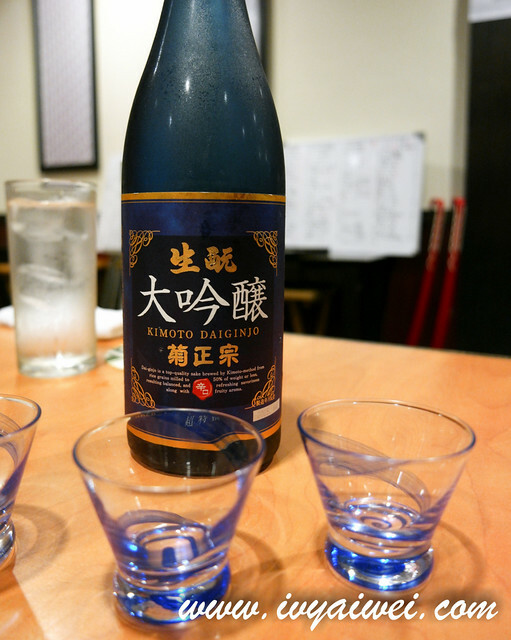 Brewed by Kimoto-method from rice grains milled to 50% of weight.